Xcel Energy provides electrical service to the City of Friona. Their goal is to provide safe, reliable, and affordable energy for the community. 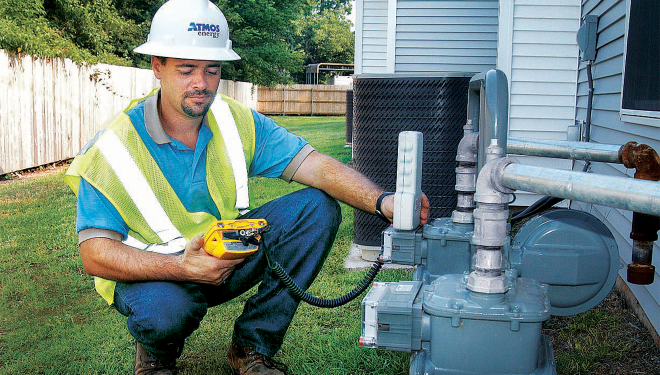 Atmos Energy provides natural gas services to the City of Friona. Their regulated distribution operations deliver natural gas to residential, commercial, industrial, agriculture, and public authority customers.